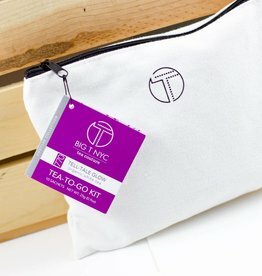 Shop Tell-Tale Glow Tea To-Go Kit by Big T NYC at Homespun Modern Handmade in Indianapolis, IN. 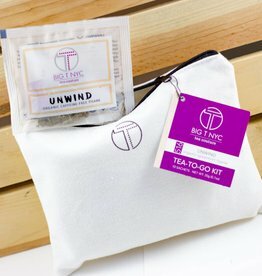 Sip your stress away with relaxing, spearmint tisane. 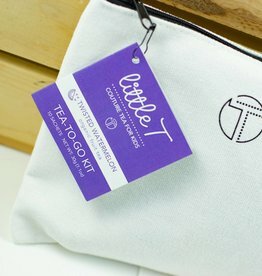 Created specifically for children, this tea is all-natural, organic, caffeine-free, sugar-free, vitamin-rich. 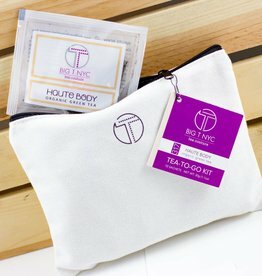 Shop Haute Body Tea To-Go Kit by Big T NYC at Homespun Modern Handmade in Indianapolis, IN. 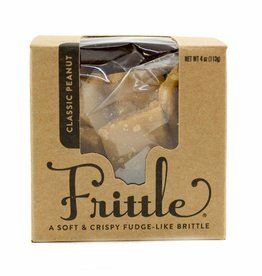 Spicy sweet with a delayed heat!